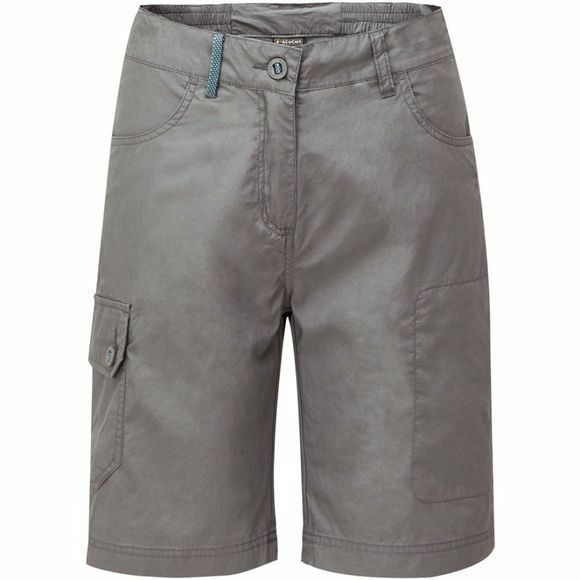 The Camps Bay Shorts from Ayacucho are practical short trousers that feel wonderfully soft and supple. Whether on the beach in the Netherlands or Africa’s savannah, these shorts are never out of place. 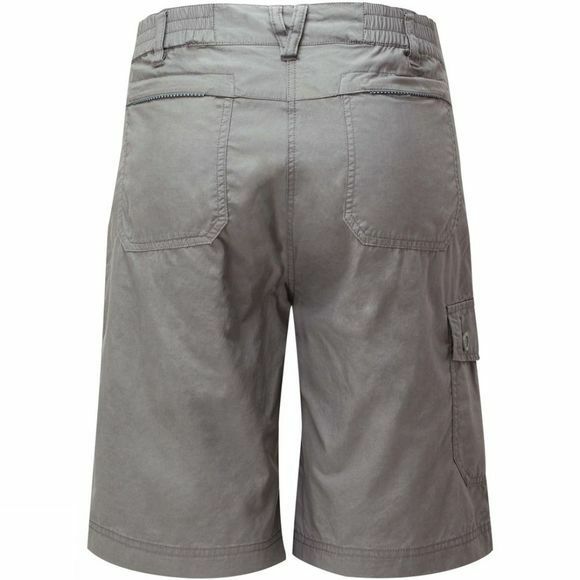 The shorts have two small pockets front and back for you to put your essentials in.